The Joint Research Centre of the European Commission has just published an early stage study on the potential and affordances of blockchain technologies for the education sector in Europe. 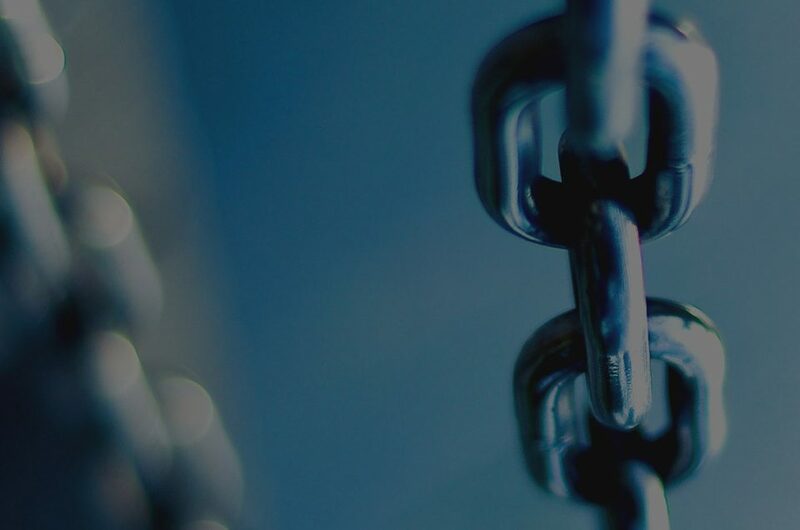 The report introduces the fundamental principles of the Blockchain, and explores how the technology may both disrupt institutional norms and empower learners. The report starts with an observation that Blockchain is an emerging technology, with almost daily announcements on its applicability to everyday life. It is perceived to provide significant opportunities to disrupt traditional products and services due to the distributed, decentralised nature of blockchains, and features such as the permanence of the blockchain record, and the ability to run smart contracts. These features make blockchain technology-based products or services significantly different from previous internet-based commercial developments, and of particular interest to the education sector. However, to date in the educational sphere, with some minor exceptions, is not currently perceived to be high on the agenda of most countries with national blockchain initiatives. Blockchain technology is forecast to disrupt any field of activity that is founded on time-stamped record-keeping of titles of ownership. Within education, activities likely to be disrupted by blockchain technology include the award of qualifications, licensing and accreditation, management of student records, intellectual property management and payments. Collaboration: i.e. the ability of parties to transact directly with each other without the need for mediating third parties. The report proposes eight scenarios for the application of the Blockchain in an education context, based on the current state of technology development and deployment. The reports also makes 13 conclusions from the empirical data reviewed during the course of the study and seven recommendations to the European Commission to serve as a guide for policy-makers seeking to improve educational processes and outcomes using blockchain. The report concludes that blockchain applications for education are still in their infancy, though quickly picking up steam. It describes case studies of implementations at the Open University UK, the University of Nicosia, MIT and within various educational institutions in Malta: each of these implementations is in a piloting phase. However, even from these early pilots, the report states that it is pertinent to conclude that blockchain will likely disrupt the market in student information systems and loosen the control current players have over this market. The report is co-authored by Alex Grech, the Executive Director of the Commonwealth Centre for Connected Learning and Anthony Camilleri, an education consultant. It may be downloaded from this link.